Dr. Kären Wilson was raised in Dubuque, Iowa. She is married to Mark Wilson and has two sons, Sam, age 17 and Nathan, age 13. Dr. Wilson practiced dentistry in Dubuque and Manchester from 1999-2000. 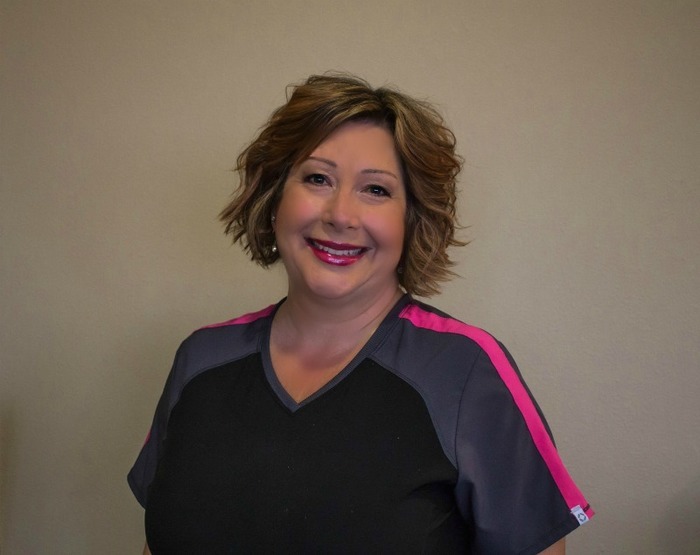 She purchased Cedar Valley Family Dentistry in Cedar Rapids in July 2000, and moved into the current location in June 2011. Dr. Kären Wilson also enjoys exercising, cooking, reading, shopping, traveling and volunteering in the community.